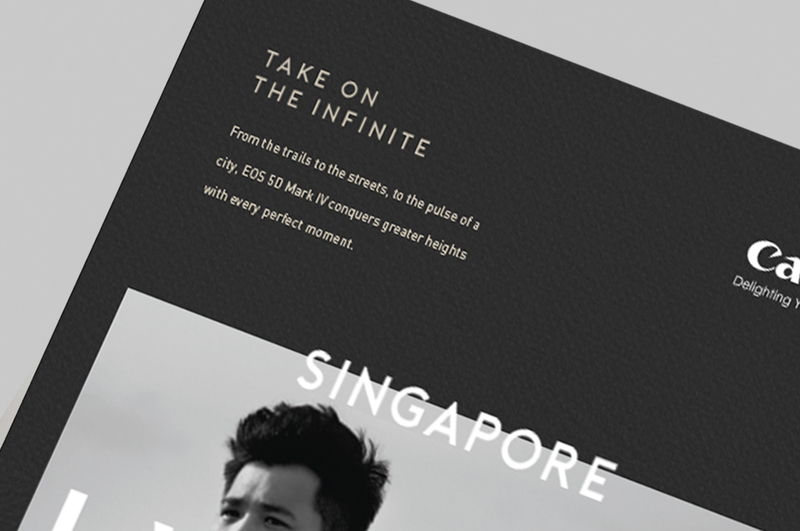 Take On the Infinite - A TV commercial for the legendary EOS 5D Mark IV. Fronted by three honorable photographers/film-maker from three countries telling their stories with the camera. 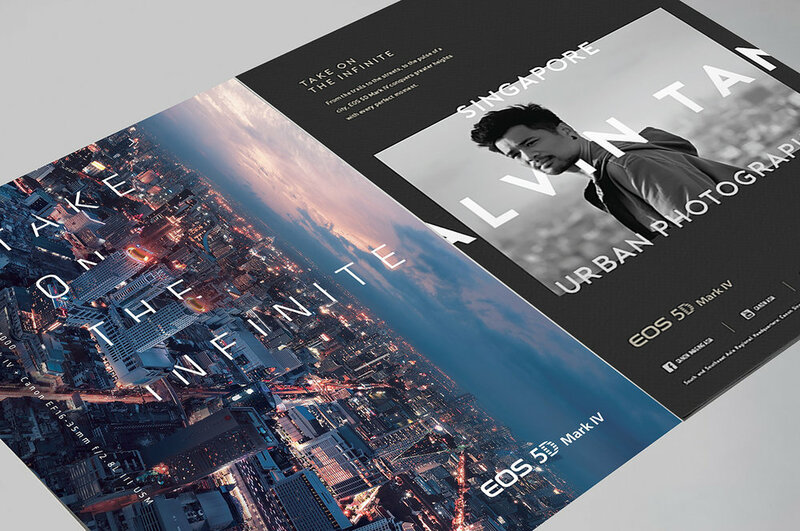 Mr. Alvin Tan (Singapore) with his urban exploration, Mr. Nguyen Long (Vietnam) a famed wedding photographer and Mr. Wut (Thailand), a decorated film-maker, share their experiences with the new EOS 5D MKIV. 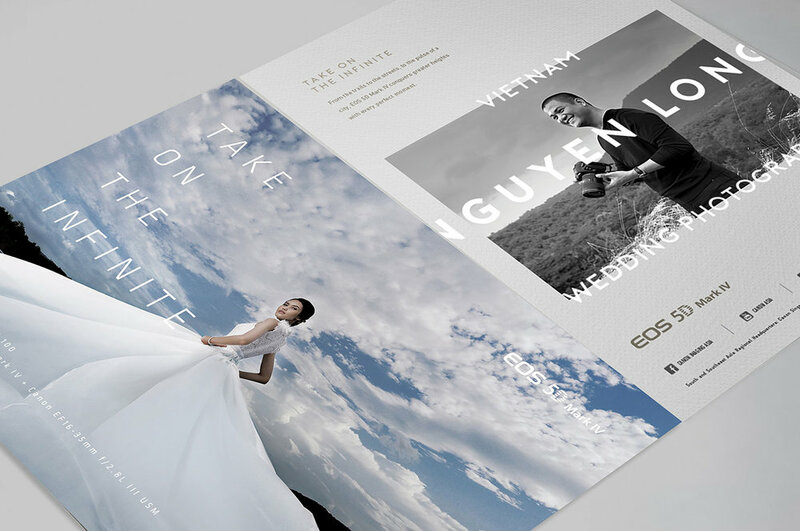 The design direction for this campaign is to retain the authenticity of the photos captured by the actual camera (EOS 5D Mark IV) and let the photos speak for themselves. Sunset over the sprawling city as shot by Mr. Alvin Tan speaks of such fine details while Mr. Nguyen Long picks the precise moment to encapsulate the beauty of the bride and her flowing gown. 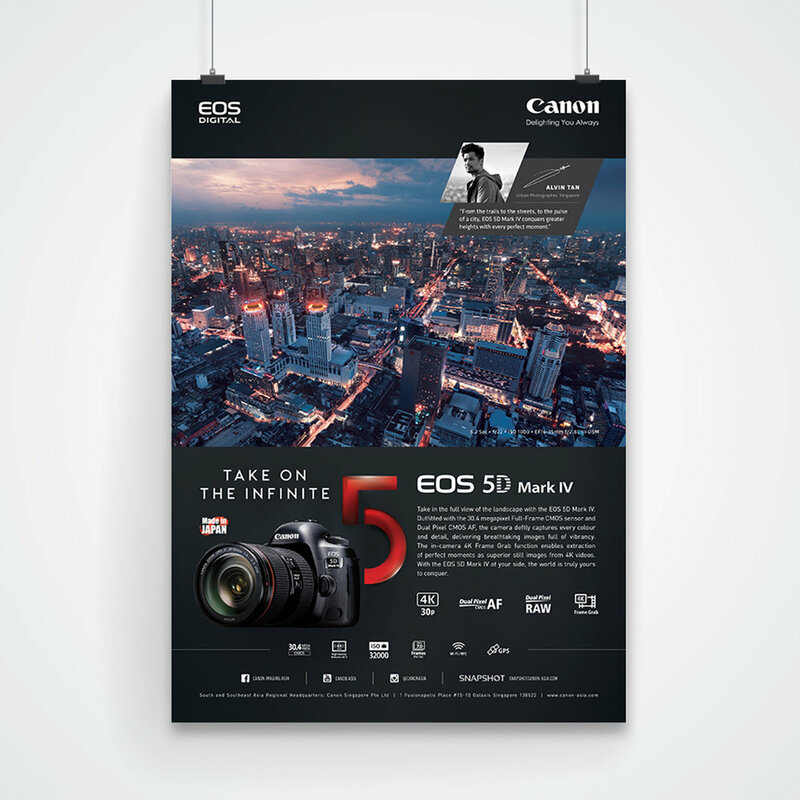 Stills aside, the TV commercial was filmed entirely with the EOS 5D Mark IV, again giving testament to the quality of the camera. 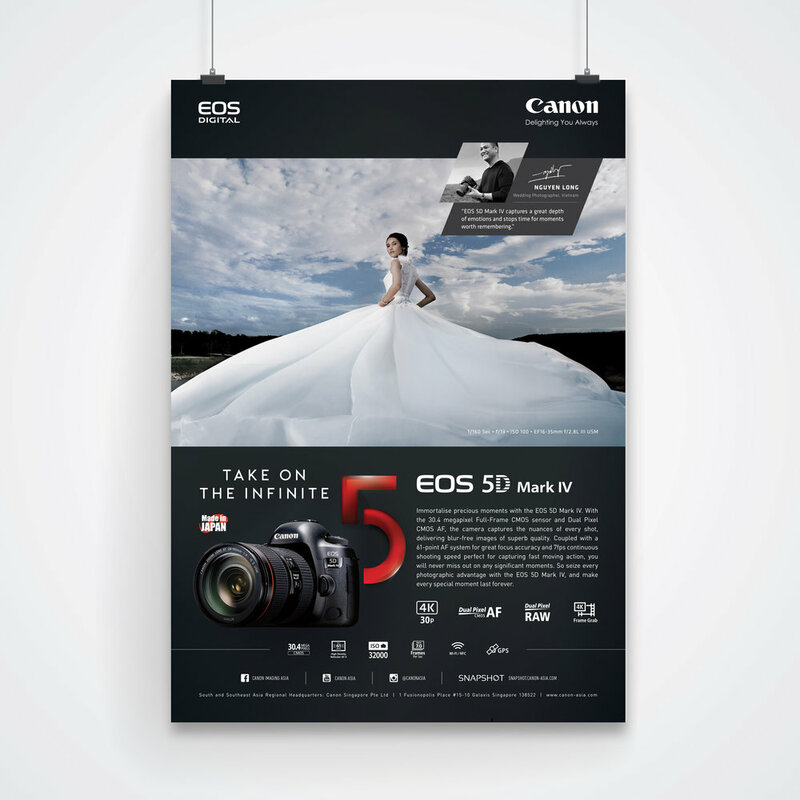 and Mr. Wut (Thailand), a decorated film-maker, share their experiences with the new EOS 5D MKIV.